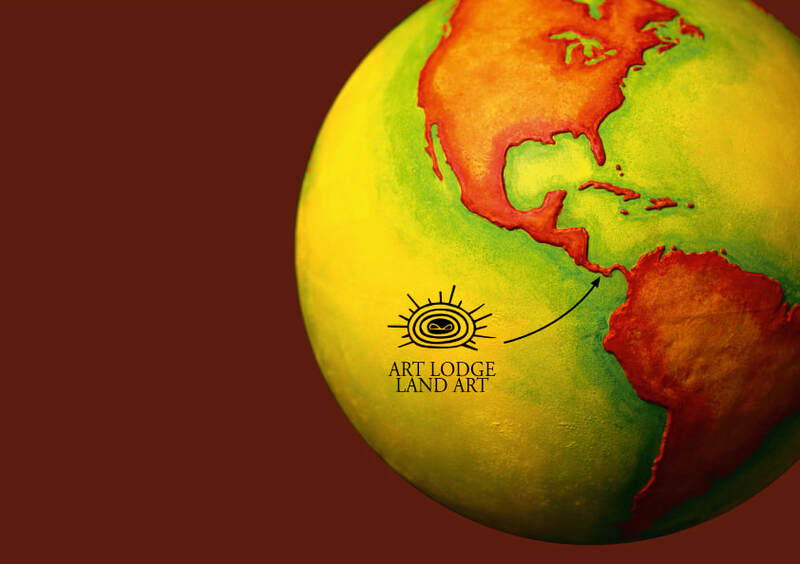 Artlodge as an Artist´s Residence because we are conscious that art is one of the most pure manifestations of what it means to be human, and that it is both a driver and a path toward a better life for individuals and communities.During a decade of experience at Artlodge, we have learned that people living on the island appreciate all of the oportunities we offer to gather for both artistic and community activities and have fun learning from each other.We are sure that an Artistic´s Residence would generate excellent alternatives for interchange between local residents and foreign visitors and lead to more informed, more conscientious tourism. The artist residency is open all year long.. Sculpting, painting, writing, or collecting material in the nature, all activities include unconventional techniques. Gobernadora is a small island south of Montijo Gulf, Wetlands of international importance (Ransar). It is also next to Coiba National Park, has an area of 8 km2 and a population around 200 people.Its inhabitants are mostly fishermen living in the village La Punta.The locals treat visitors with their usual joy and kindness.It´s a quiet and charming place. Most of them want to learn about responsible managment of their natural resources. Gobernadora offers hiking, bote rides and traditional fishing. Walking along the coast, following the rythm of seasons and tides, you will discover various gray sandy beaches and few of white.